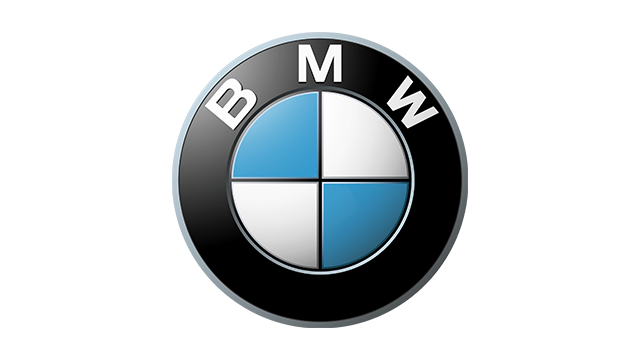 Following the phenomenal increase in the sales volume of motorcycle products in 2016, motorcycle giants BMW Motorrad and Yamaha Motor Company will draw first blood in the competitive big bike market by unveiling their 2017 models this month. According to industry sources, BMW Motorrad Philippines will join the 'scrambler fray' in the local market by launching its 2017 BMW R nineT Scrambler any time this month. The first batch of the R nineT Scramblers have arrived in the country and are just waiting to be released by customs authorities, sources added. 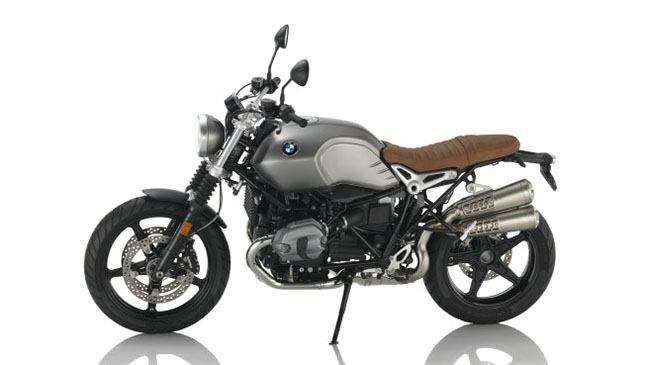 Just like many scrambler versions of other motorcycle brands, the R nineT Scrambler shares the same platform with that of another motorbike, the BMW R nineT introduced in the Philippines last October 2014. However, the latter bore some modifications to give it a more off-road character. A proven attention-grabber in the European and US markets, the R nineT Scrambler is powered by the same classic 1200cc air-cooled boxer engine similar to that of the standard R nineT. 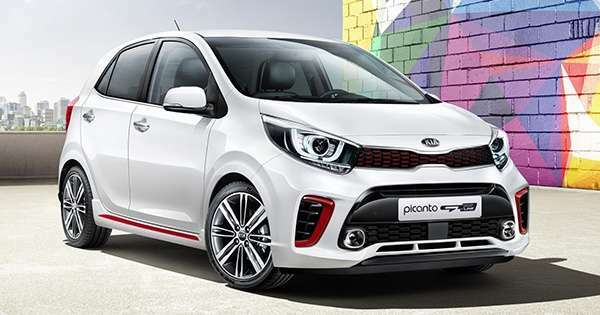 The suspension system for the two remain unchanged, with a manually adjustable fork up front and a central spring strut that can be set through a handwheel at the rear. What makes the Scrambler distinct from the standard R nineT are its repositioned handlebars and stylish seat wrapped in classic brown leather. Also, the Scrambler rolls on a set of black cast wheels instead of the traditional spoke design. Instead of having 17-inch wheels for both front and rear as in the R nineT, the Scrambler’s front stands on a bigger 19-inch rim, raising its seat by almost two inches. The single-sided swing arm of the standard R nineT is retained in the Scrambler. And while the R nineT has two round-shaped gauges, the Scrambler is left with just one. Other tangible changes for the R nineT Scrambler include a set of new gaiters on the forks matched with a short plastic fender, enduro-inspired footrests, and twin Akrapovic rear silencers. Known to be highly customizeable motorcycles, BMW has prepared a wide array of accessories for its so-called 'Heritage' line-up that also includes the R nineT Scrambler, Pure, Café Racer and Urban GS. 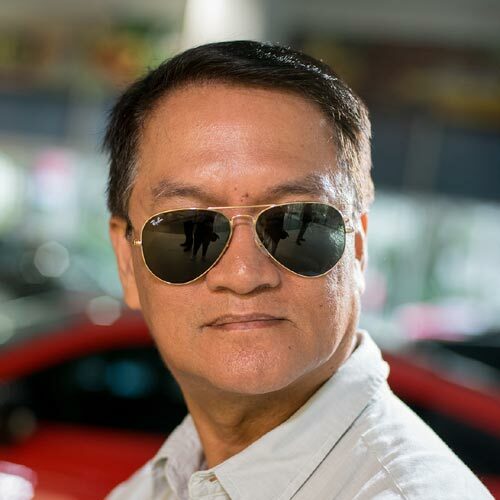 Meanwhile, sources added that Yamaha Motor Philippines is set to unleash its Tracer 700 on January 11 at the Y-Zone showroom in Mandaluyong's Greenfield district. Categorized as a middleweight sport touring motorbike, the Tracer 700 is powered by a 689cc, four-valve, DOHC, parallel twin engine borrowed from the MT-07, Yamaha’s torquey sport naked. The Tracer 700 has a new rear subframe that allows the seat to be raised by 35mm, thus giving the rider more legroom. For better stability in varied road conditions, the front and rear damping of the Tracer 700 boast of longer suspension travel as compared to the MT-07. With regard to the seat height, the Tracer 700 is higher by one inch vis-à-vis the MT-07. 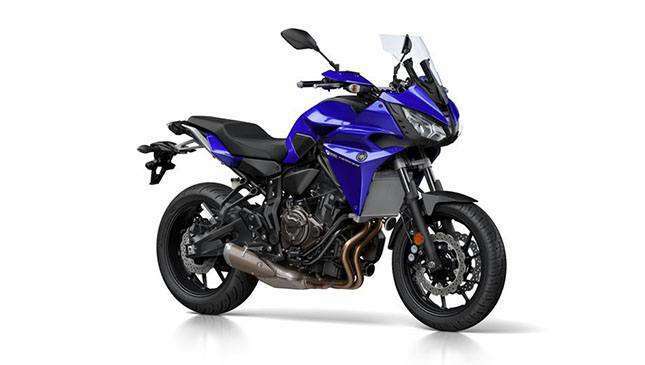 The Tracer 700 is expected to face-off with the Suzuki V-Strom 600 and Kawasaki Versys 650, now both ruling the sport touring class in the local market, not only for their features but also for their competitive pricing. So far, the camps of BMW and Yamaha have kept mum on the price positioning of their new products. With the entry of these two exciting new big bikes, do you sense other motorcycle brands preparing their 'counterpunch' soon?